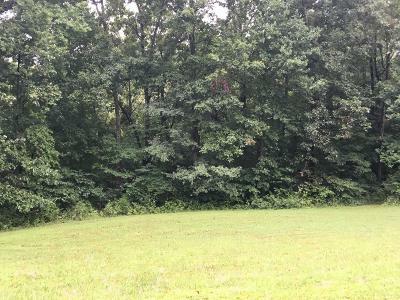 Beautiful lot with lots of mature trees. This would make the perfect spot to build that dream home or to park the RV. Close to boat ramps and 4H Camp!This is in Pulaski School District the system wouldn't recognize a different county.